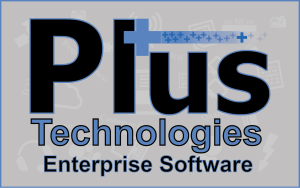 A new video is available on Plus Technologies‘ youtube channel, https://www.youtube.com/user/PlusTechnologies. Furthermore, this video describes OM Plus Delivery Manager (DM), how it works, and the benefits of using this product. OM Plus Delivery Manager (DM) is advanced, intelligent print spooler management software that seamlessly ingests jobs from multiple systems and delivers them to printers, multifunction devices, fax software, email systems, and more. Rarely, changes are needed to existing ERP/EMR systems. Additionally, OM Plus print spooler management software features include: print confirmation, re-printing, re-routing, automated fail-over, load balancing, bundling, re-sequencing, and much more.